It is a real pleasure to announce the release of the long-awaited Walt's People - Volume 14! This is an extremely strong volume. Probably the strongest to date. Guests at Disney's Hollywood Studios become the stars in a theme park experience like no other. 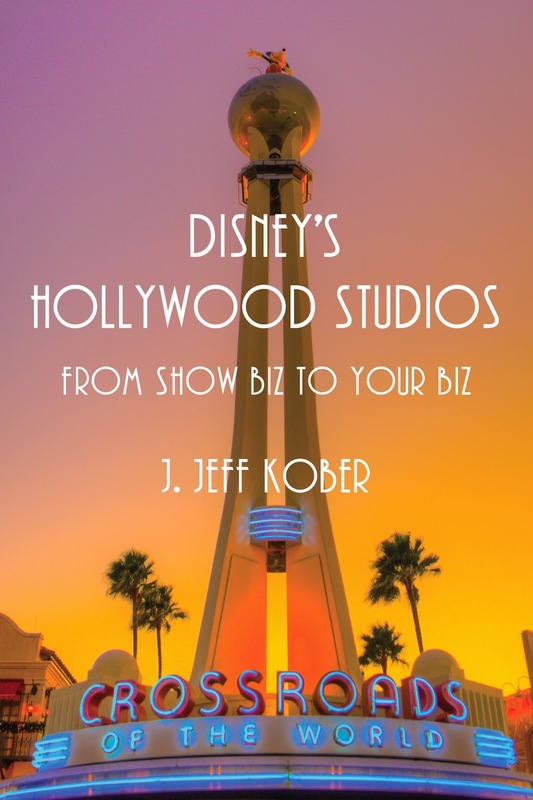 In this behind-the-camera book, you’ll find out how Disney does it, and how you can use the same techniques to bring some show biz into your biz, with your customers the stars. Former Disney University executive J. Jeff Kober shares little-known stories behind dozens of park attractions, restaurants, and shops, and teaches you how to use Disney's peerless storytelling and customer service secrets to take your life and your business to new heights. From the "ugly ducklings" of Min and Bill's Dockside Diner (and how to turn your own weaknesses into strengths) to Toy Story Midway Mania (and how to prevent "mania" from undermining your success), Kober takes you on a tour of Disney's Hollywood Studios that will change how you view the park - and how you view your own life, both personal and professional. - The valuable lessons of "merchantainment"
The Kindle version of Walt's People - Volume 1 is now available. Its price is only $0.99! For those of you who have yet to check out the Walt's People book series, this is your opportunity to do so. The Disney Books Network was updated over the weekend. This just in from Disney archivist Ed Ovalle about the photo I posted on March 3, 2014. [The group of French journalists visited the Walt Disney Studio and met Walt on February 14, 1945. According to an IOC from Jack Cutting to Walt, the O.W.I. 's main purpose in having the journalists tour the country was to get them to do a series of articles on "America at War". During their visit to the studio, they were shown numerous samples of the Army and Navy training films, C.I.A.A. Health films and were very enthusiastic about them. 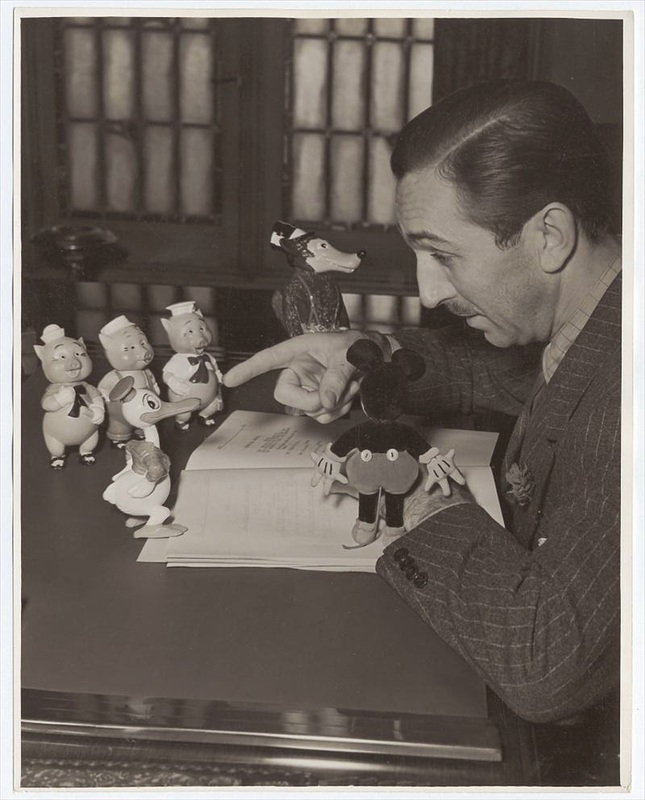 Beautiful photo of Walt seen on HowardLowery.com recently. 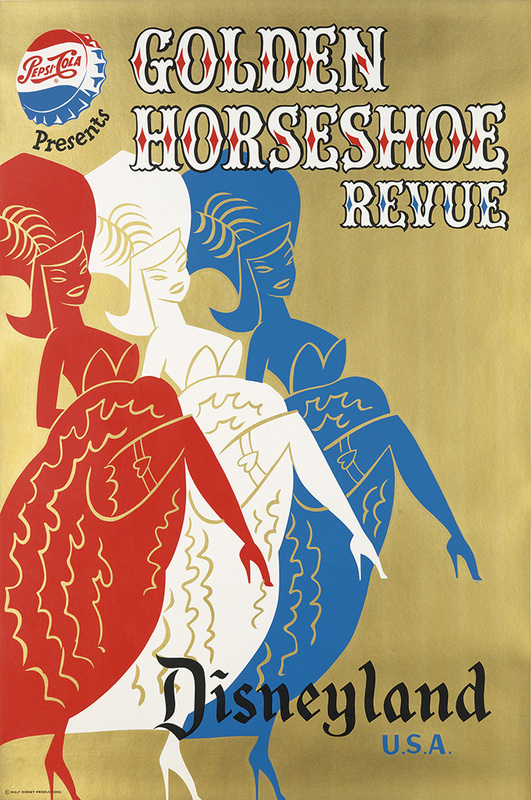 [I thought you might be interested to know that Swann Auction Galleries in New York will offer a charming Disney poster at its Modernist Posters auction on April 24. 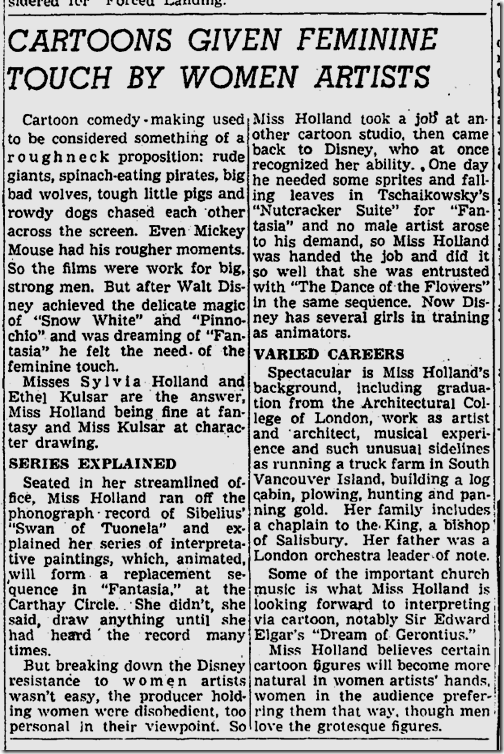 While looking for information about Ethel Kulsar and Gyo Fujikawa, I stumbled about this 1941 article from the LA Times, which I believe a few of you will enjoy. 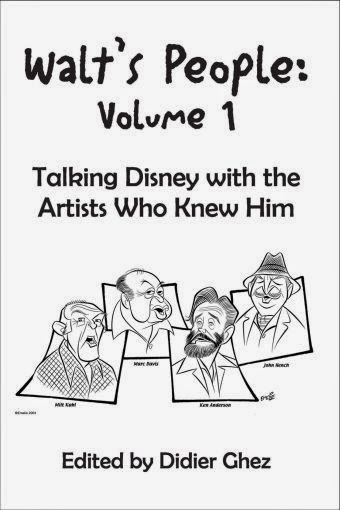 As promised, Walt's People - Volume 1 has just been re-released by Theme Park Press. No new content, but the formatting is much nicer and the few annoying typos are gone. A very, very cheap Kindle version should be available soon. 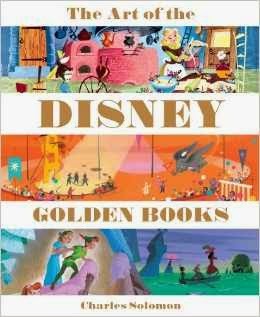 I have just received my review copy of Charles Solomon's book about The Art of Disney Golden Books. This beautiful book is all that I expected: the text is a little bit too light for my tastes (for an in-depth history of the Golden Books, pick up Leonard Marcus' seminal volume, Golden Legacy: How Golden Books Won Children's Hearts, Changed Publishing Forever, and Became An American Icon Along the Way), but the nonetheless very well-written text is not why the book exists. Its heart is clearly the artwork, which is reproduced beautifully and which you have never seen this way before. From my standpoint, the pieces of art by Bianca Majolie for the Surprise Package book and the illustrations by Mary Blair justify in themselves owning this beautiful volume. Found online recently by my good friend Sebastien Durand. Garry Apgar mentions that the likely date of the exhibition are December 1945 to January-February 1946. 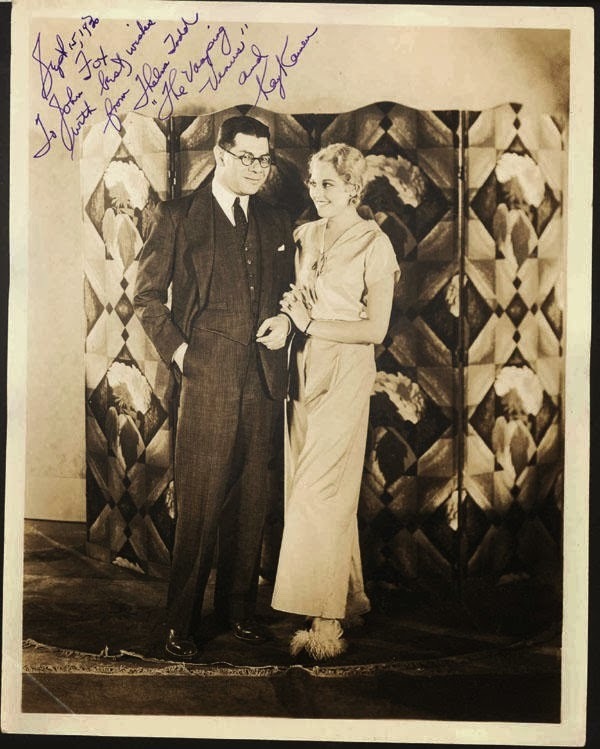 Found recently on the internet: Actress Thelma Todd and Kay Kamen. 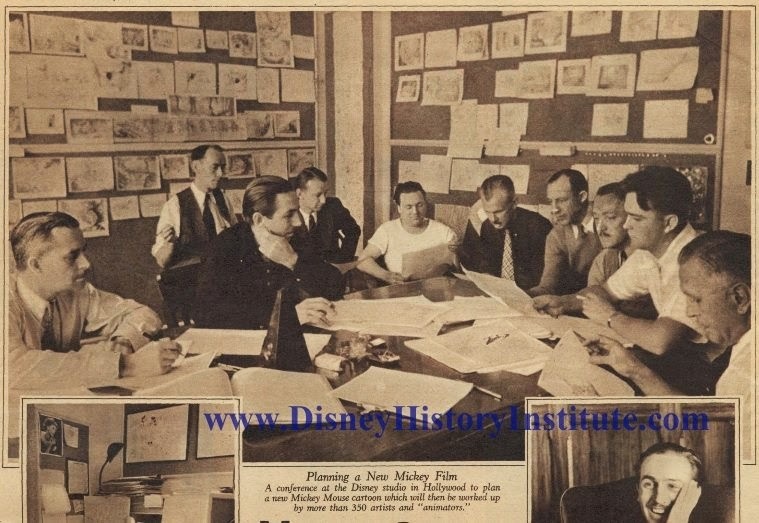 This photo was posted a few months ago on the Disney History Institute's Facebook page. Unfortunately Paul F. Anderson is unable to locate the magazine it originally came from. Would anyone happen to have seen that photo at some point? If so, would you be willing to send me a high resolution scan? Disney-history-wise and popular-culture-wise, the release of this long-awaited book at the end of the year should be a major landmark. Can't wait. 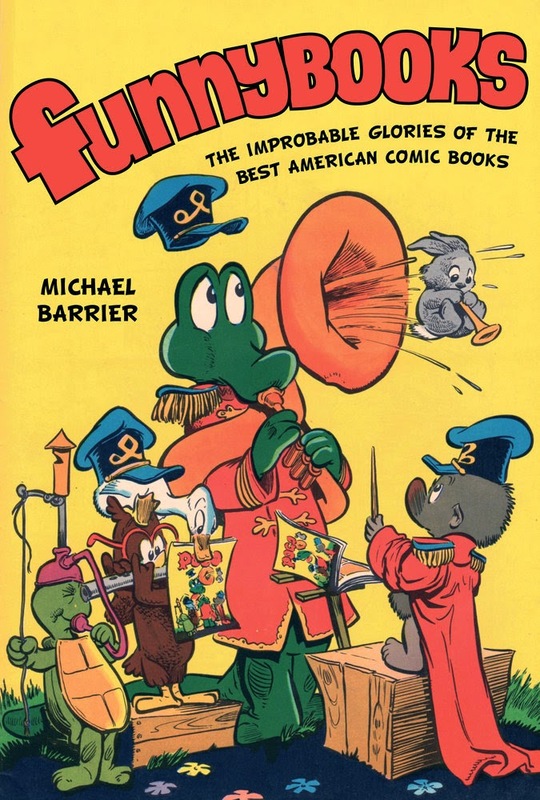 By the way, for those of you who did not notice, Michael Barrier has started posting on his blog again. I have received so many requests the last few months on POV, that my son and I went in search of some (where they were last seen here at DHI). As luck would have it, we found about a half a case or less of each of the last four issues. These are basically straight from the printer, never removed (as mint as mint can be). So I am offering them first here to the Institute faithful (posting in the middle of the night to give everyone an equal chance--only thing I could think of). I am going to hold about four issues of each to put in the DHI Store over on our website (they will be priced higher than those being offered here). I have found a few from time to time in the past and have put them up in the DHI Store where they typically sell right away (I’ve had #9 up there for a few months at $45, but since the store has not been updated for some time, it has gone unnoticed). For those who are not familiar, Persistence of Vision was a historical journal celebrating the creative legacy of Walt Disney. 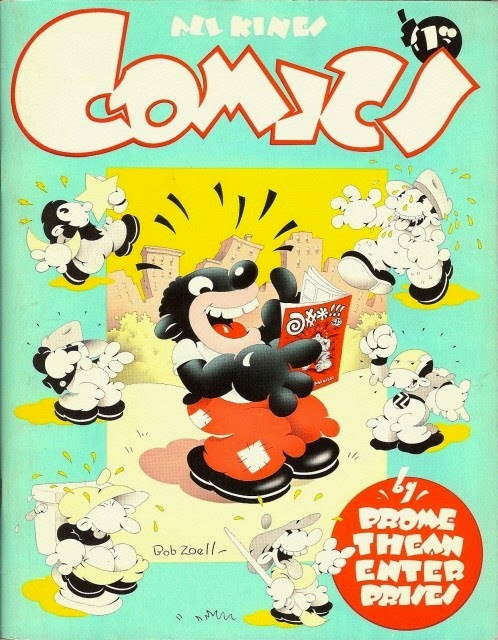 Published irregularly (to say the least) in the 1990s, it is considered by most the best Disney history publication ever. (I might be a bit biased.) I was the publisher and editor and wrote a lot of the articles. These people had this to say about POV: Diane Disney Miller: “I am really impressed with POV. You have caught much of my dad’s spirit.” Disney Legend Ken Anderson: “I’m proud to be involved with this. 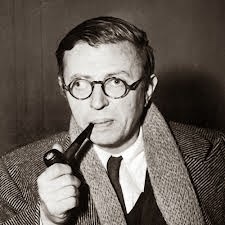 It’s the best!” Lucille Ryman Carroll (Herbie’s Sister): “I do indeed enjoy POV--as soon as it arrives, I have to read it from cover to cover.” To name just a few. I will take requests in the order they come in (determined by date and time). I prefer PM (message) through Facebook. it is easiest to keep track of time order. You can email me directly at povpfa [at] me [dot] com too. PLEASE be patient as I go through the requests, as some will want certain issues and not others, and I want to keep a close count on inventory, so I don’t disappoint anyone. I prefer Paypal and will send an Invoice (I’ll need your email). Visa, MC, Amex, Check, or Money Order, too. U.S. POSTAGE is $9.95 for PRIORITY MAIL (any number of issues) or $5.00 for MEDIA MAIL (any number of issues). STRICT LIMIT OF ONE OF EACH ISSUE PER PERSON (PLEASE!! My intention to offer these below their market value is to allow folks to get them, I don’t want someone buying up all of one issue and reselling them, so no dealer orders. If you have family members, I will be happy to do that, but within reason please.) FOREIGN POSTAGE will be quoted to you. Sadly, the USPS has limited how we can send heavy materials, these all weigh over First Class International Rates, so we are left with International Priority Mail (typically around $20 or more depending on location). Sorry. AND I’LL PAY FOR MEDIA MAIL POSTAGE WITH INSURANCE AND DELIVERY CONFIRMATION (or upgrade to Priority Mail for $3.00). GOOD LUCK. Feel free to email me with any questions. Anybody who has any comments about POV and the quality of the publication, I appreciate. Thank you. 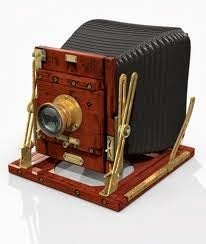 -WALT’S WORLD (Short anecdotes, stories, images, humor, cartoons, Walt (and other old-timers) quotes, and much more. All about Walt Disney’s creative legacy. 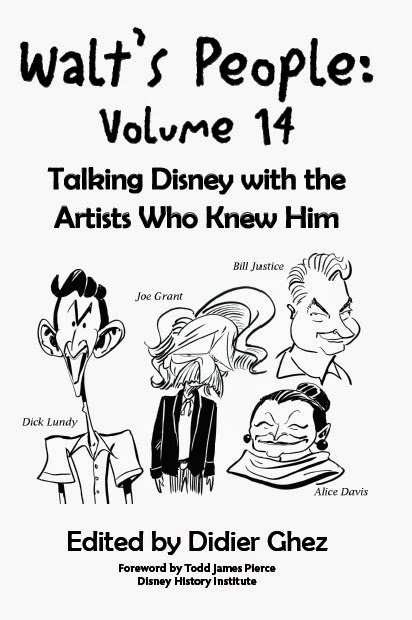 -SOME GREAT CARICATURES IN DISNEY HISTORY by renowned former Disney artist, Peter Emslie. -WDW: THE EARLY YEARS By first-year cast member, Paul Smith. The Costumed Characters. 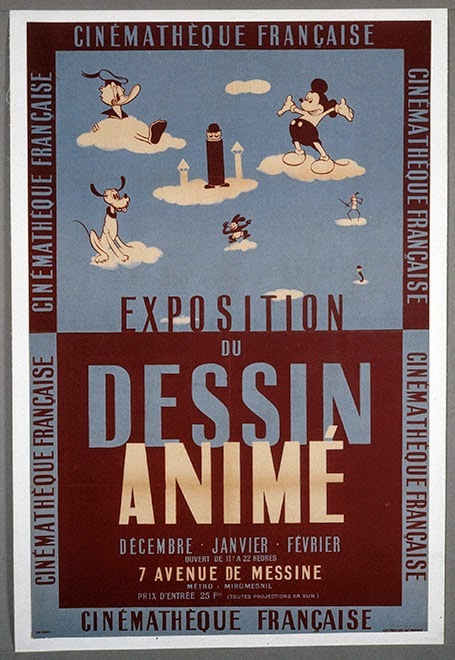 -DISNEY KING OF SELF CENSORSHIP A listing of all cartoons, their cuts and edits and information on them. Invaluable resource! -MOAT POINTS This issue about Disney Film Exploitation. -HAUNTING MELODY The Story Behind Buddy Baker’s Score for the Haunted Mansion. Includes FOUR Color Pages of Imagineering Art (three pages) and behind-the-scenes images (one page). 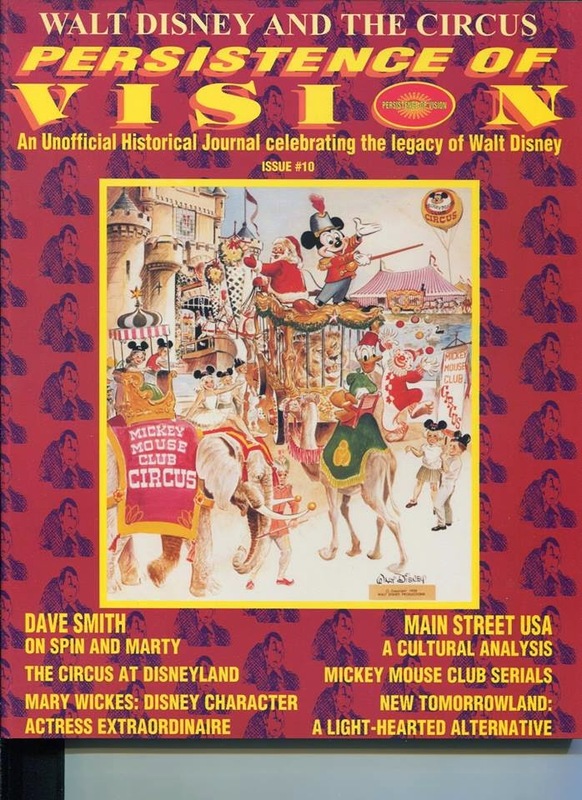 -A CULTURAL ANALYSIS OF DISNEY’S MAIN STREET U.S.A.
Would any of you happen to have a copy of this fanzine from 1971? It contains three pages libked to Albert Hurter but I have no idea how interesting they are. The blog will updated again on April 14. Two upcoming books which could be of interest to some of you (thanks to David Peake for the heads up: The Art of Big Hero 6 and The Art of Planes. 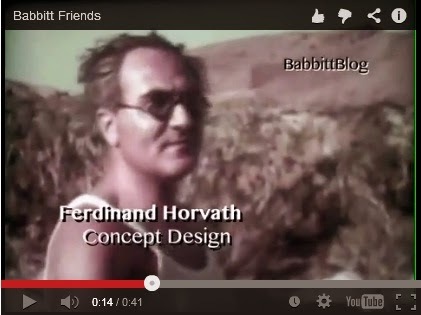 Jake Friedman just posted two fantastic videos from Art Babbitt's archives here and here. 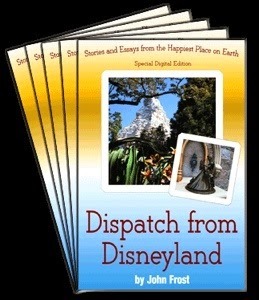 I received a few weeks ago a digital review copy of the book by John Frost Dispatch from Disneyland. This is a really nice collection of rather poetic essays linked to John's visits to the park. It is well written and for those of you who are looking for an oniric reflection about the Happiest Place on Earth it is a good read. This is not Disney history at all though.